This article was written on 05 Jan 2016, and is filed under S. Africa - Patrick. 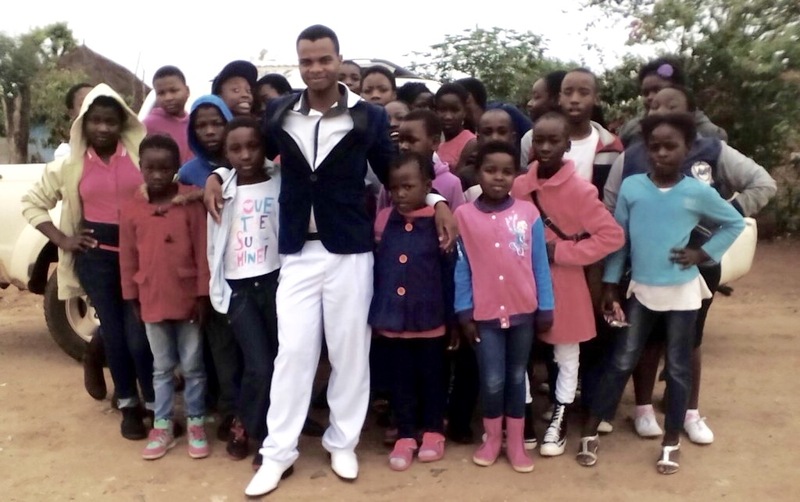 The Glory Power Center in Magona, South Africa, recently held a conference for children. 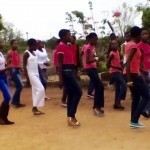 Approximately 150 children attended the event and 50 are now born again Christians! The bells are pealing and the angels are singing in heaven over the souls who gave their life to Christ. The child wearing the black cap, behind Pastor Patrick, is Rifuwo. She attended the children’s conference and she says, “It is nice to be a child of God now that I believe in Jesus.” She looks forward to attending Sunday services a lot. The tent was so full at this event that the youth had to worship through dance outside the tent. It is good when youth participate in events that minister to those little ones who look up to them. Today a role model – tomorrow a leader. Pray for them all to grow in their faith and become all that God intends. Bonghi, Pastor Patrick’s wife, organized the event (pictured right in the tent). She had help from other members of the Glory Power Center, Mynah and Dunisani. 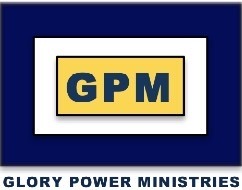 Their efforts and prayers produced a huge harvest for the Kingdom of God. Thank you ladies for giving your time and your talent to reach the tender hearts of these little ones. “This is the first time ever the little children enjoyed so much as today,” proclaimed Dunisani. 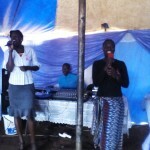 With the support of Glory Power Ministries, Bonghi is able to take on more of a leadership role. She is able to take computer classes that enable her to research and prepare (see picture). 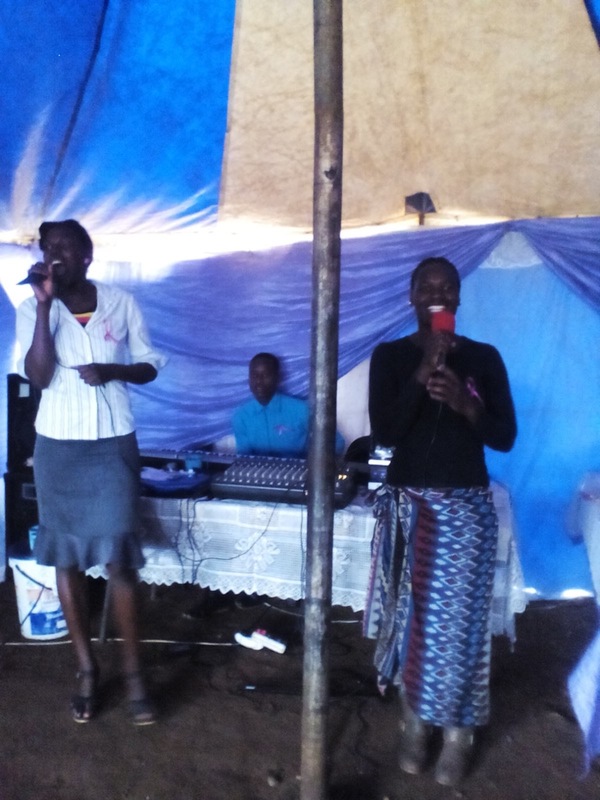 This helps her as she enlists the aid of other women in the church as she trains them to be effective leaders. 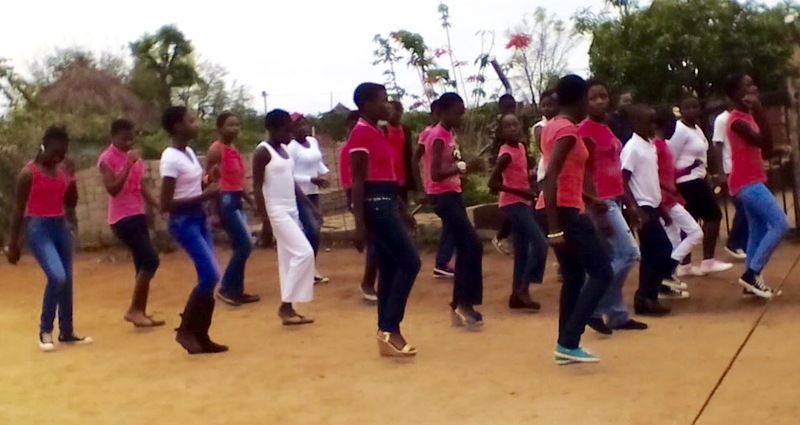 TO CONTRIBUTE TO THE CHILDREN’S MINISTRY AT MAGONA, CLICK HERE.